Posted on August 10, 2018 at 10:24 am. Tasmanian gambling expenditure has declined significantly in the last year, according to the most recent numbers released by the State Treasury. The figures show losses on electronic gaming machines across all venues – including casinos, pubs, ferries and clubs – have dropped sharply. Expenditure on pokies was down in 10 out of the 12 months to June against the same period last year, while there was also a decrease compared to 2016. Player losses in July 2016 were $17.35 million, a figure which reduced to $15.64 million in July 2017. 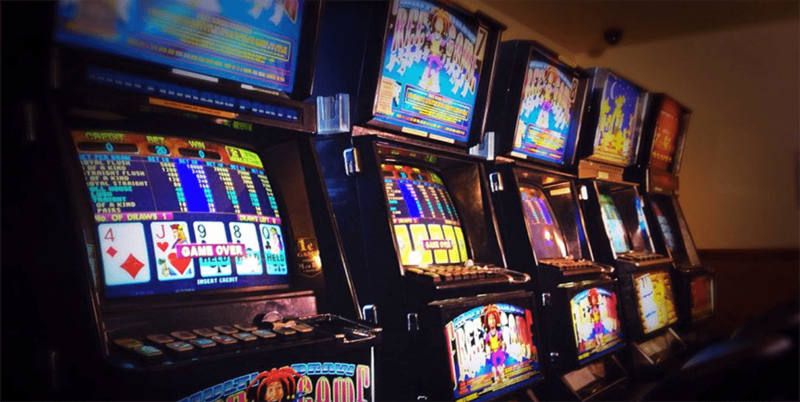 In addition, the total number of pokie machines in the state has decreased from 3596 in July 2017 to 3239 in June this year. The Labor party lost out at the last state elections, yet it is sticking to its promise to ban electronic gaming machines from clubs and pubs. “Labor stands by the poker machine policy we took to the state election and the fact is that Tasmanians lost $110 million on poker machines in pubs and clubs during 2016 and millions of dollars are still being lost each month,” opposition leader Rebecca White said. “It’s critical we look after vulnerable Tasmanians at the same time we support working Tasmanians. Chief executive of the Tasmanian Hospitality Association, Steve Old, noted the figures correspond with operators’ concerns about the declining revenue from pokies. There is also a point of view that the decline may be a result of people turning to online gaming. He argued that people patronising gaming machines or drinking alcohol in regulated environments, with trained staff to control their activities, is better than gambling at home online.